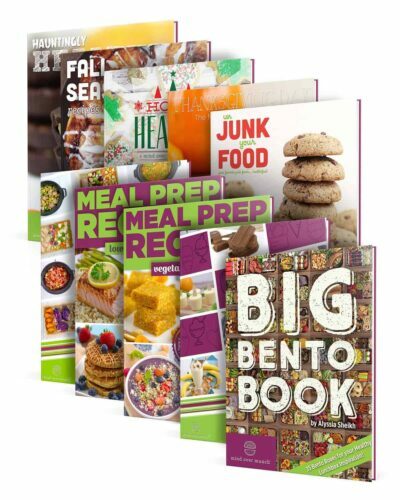 Get excited about eating healthy and living well with OVER 200 easy, wholesome recipes! 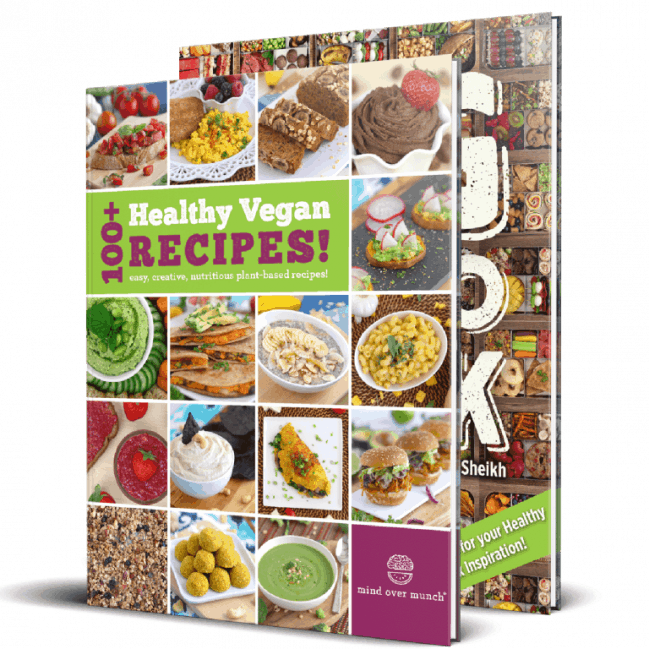 In this value package, you get 100+ Healthy Vegan Recipes for tasty meals, snacks, and sweets, PLUS another 100+ fun lunch and snack recipes in my Big Bento eBook. 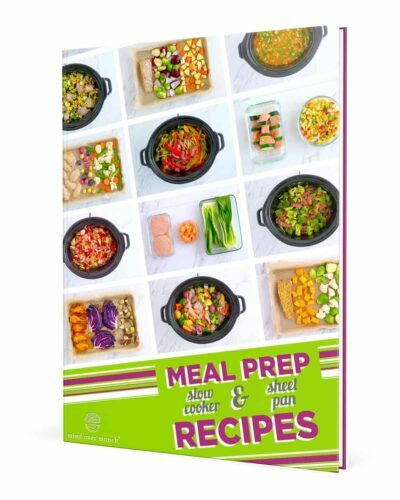 From deliciously simple smoothies and no-bake treats, to ideas for quick-and-easy packed lunches and weeknight dinners, you’ll get a full library of recipes to keep healthy food interesting! 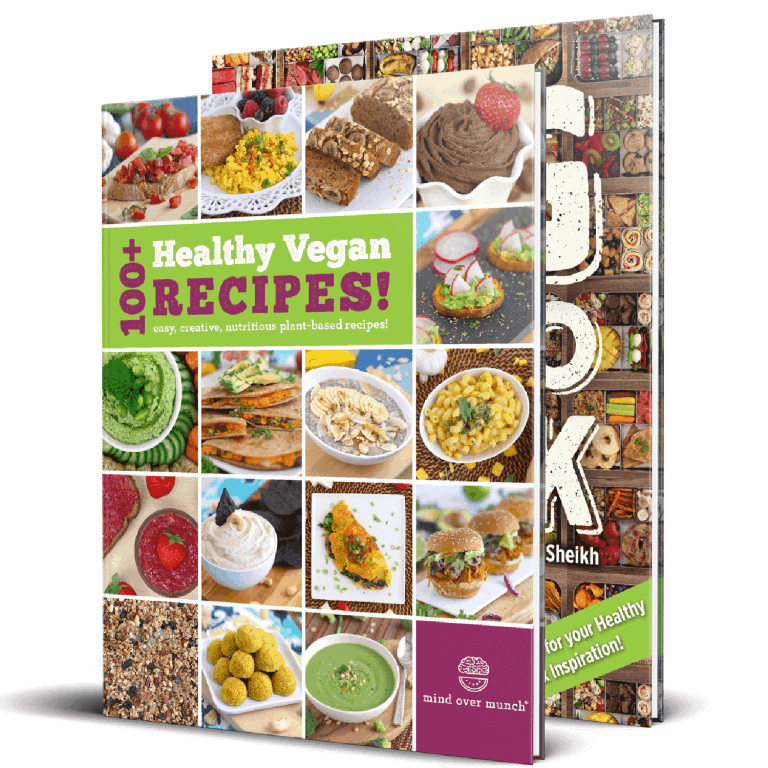 Almost all of the recipes in this package (200/214) are vegetarian, and the majority (172/214) are entirely plant-based and vegan. 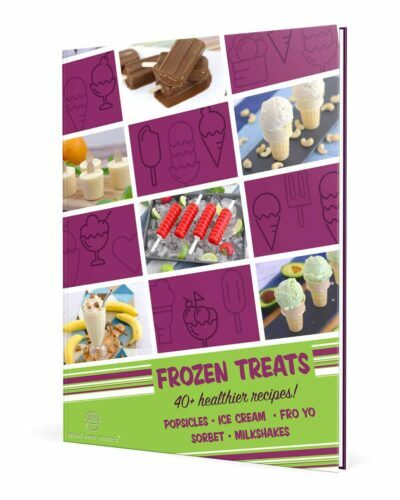 Plus, most are also gluten-free and nut-free, with substitutions offered to suit those lifestyles where possible! 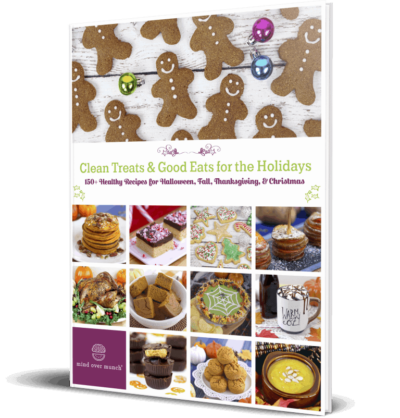 Both eBooks provide dietary lifestyle information, serving sizes, and macronutrients for each recipe. And, helpful suggestions are offered for prepping ahead, storing, and packing your food for meal prep. Most importantly, these recipes are clean, fuel-filled, and EASY to make! With hundreds of wholesome options to choose from, you can make healthy living simpler, tastier, and more fun!